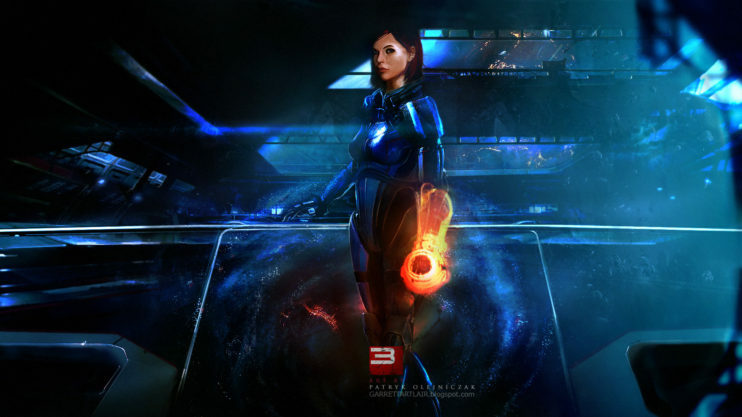 Femshep.com is getting a makeover. Please come back in a couple of weeks to see how its doing. Thanks! Registered Members Can Now Make Blog Posts. Kail James Christensen on Who is Ryder? JamieCOTC on Who am I? Mass Effect and Commander Shepard are copyright by BioWare and EA.